Who says the old-school poker players can’t hang with the young guns? That’s fake news as David “The Dragon” Pham proved once again, winning his second major poker tournament within one week. 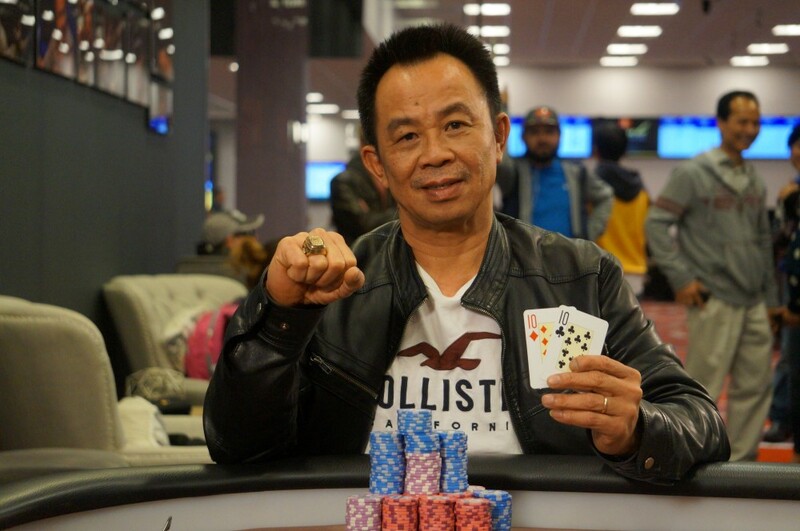 Pham, a three-time WSOP bracelet winner, kicked off his heater earlier this month by winning the $1,600 buy-in Wynn Spring Classic championship event, a $1 million guaranteed prize pool tournament, in Las Vegas for $240,254. He outlasted a massive field of 984 players, making for a prize pool that far exceeded the guarantee ($1.4 million). Little did anyone know the long-time poker pro was only getting started. A week later, Pham made the four-hour drive from Las Vegas to his home state, California, to compete in the $1,675 WSOP Circuit Main Event at the Bicycle Casino in Los Angeles. He again faced a massive field, this time 705 players chasing a Circuit ring. Could he possibly beat two large field tournaments in a week? The answer is yes. Pham shipped the Circuit event, scoring his first career Circuit ring and taking home another $216,790 for a grand total of $457,044 in cashes in just one week. The Dragon is one of the most underrated tournament players in history. He now has $10.4 million in live tournament cashes throughout his career. Pham has been successful in both World Series of Poker and World Poker Tour events. 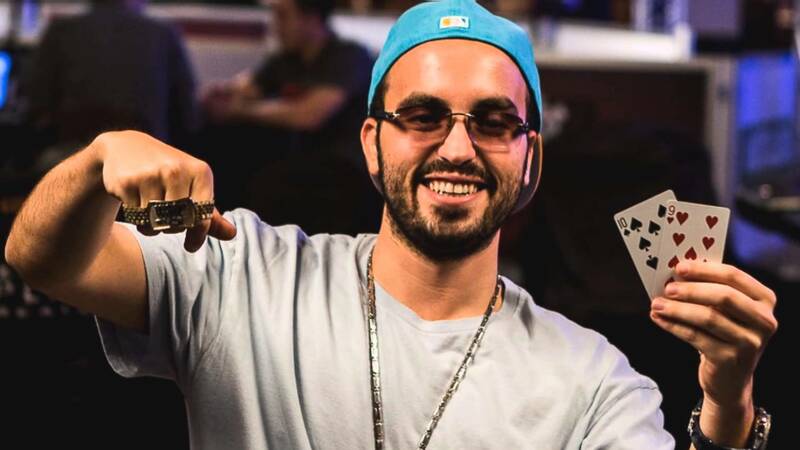 He has won three WSOP bracelets with his most recent coming in a $1,500 buy-in no-limit hold’em tournament last summer. In total, he has 54 career WSOP cashes for more than $2.5 million. One could argue Pham is the best performer in WPT history to have never won a title. Making 10 career final tables, which he has done, is quite impressive. But he can’t seem to find any rungood at a final table. It’s hard to imagine he won’t eventually become a WPT champion. 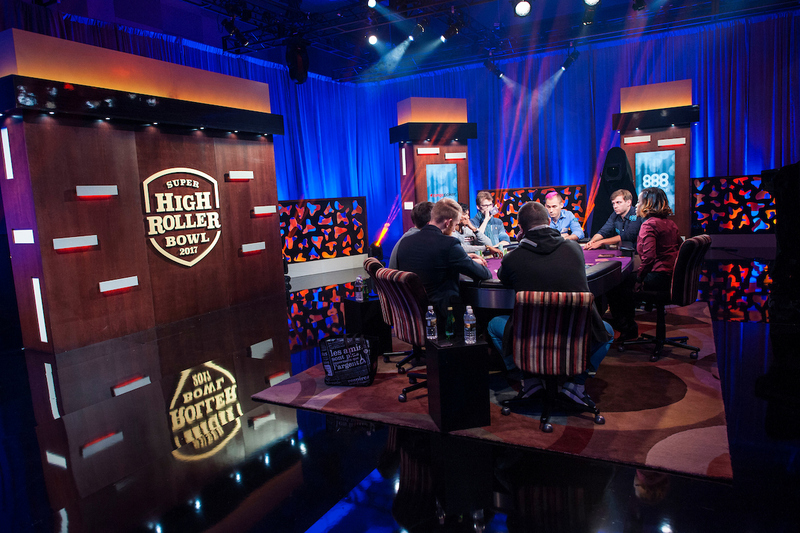 When most poker grinders think of the top players in today’s game, the names Fedor Holz, Brian Rast, Jason Koon, Doug Polk, Bryn Kenney, and David Peters, typically come to mind. But, as we’ve proven above, there’s no doubt David Pham belongs in the conversation. The younger players, Pham is 51, get more recognition these days than some of the pros that achieved greatness during the poker boom era and before. And part of that has to do with many of the old-school grinders are no longer winning players. But that isn’t the case with Pham who, in the past year, has won a WSOP bracelet, WSOP Circuit ring, and scooped the Wynn Spring Classic. He’s still at the top of his game.